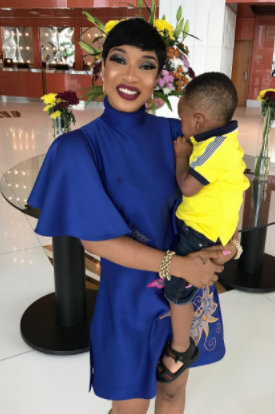 It's not christmas time yet but first time mom, Tonto Dikeh can't keep calm. We know it's really about her son King, cus it will be his first Christmas as a walking child. 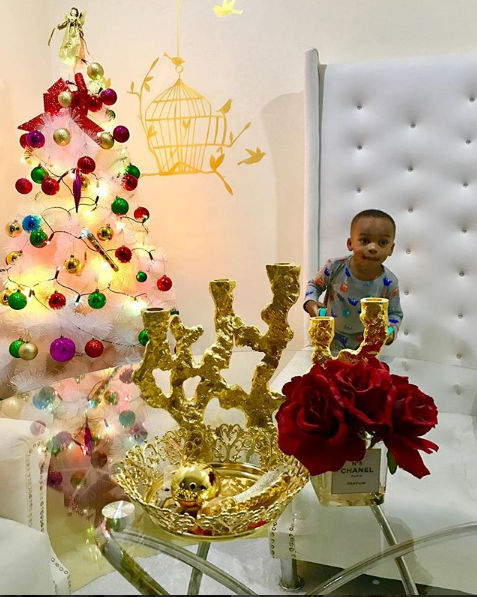 Already decorated her home, Tonto shared a glimpse of what it looks like on IG (right photo above) saying she can't keep calm.